Love is the best feeling and only luckiest people find a true one. Loving someone is always a pleasure and undoubtedly a feeling that cannot be expressed easily. 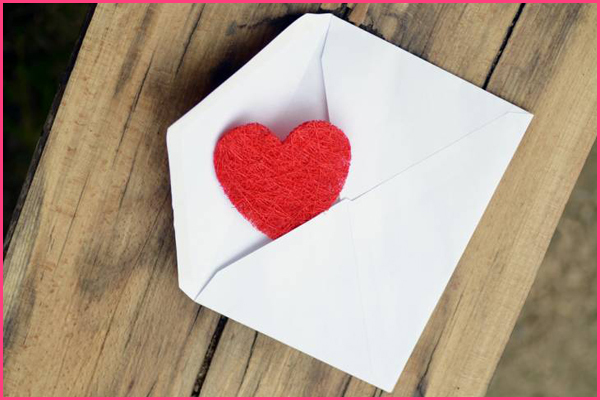 In today’s world, cell phones have decreased the trend of writing love letters. 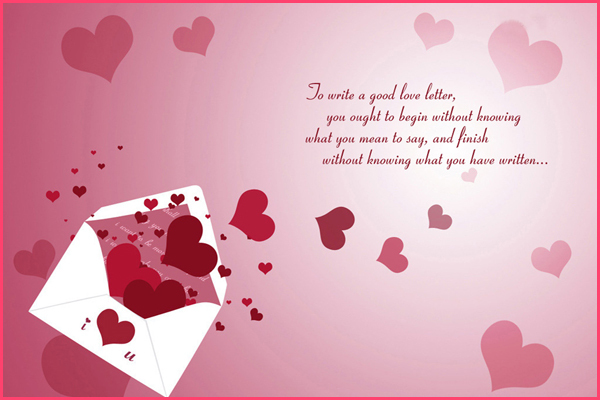 But I think, nothing could be a better way of telling your love than these letters. This article is purely for the lovers, who want some classical styles for expressing their feelings. 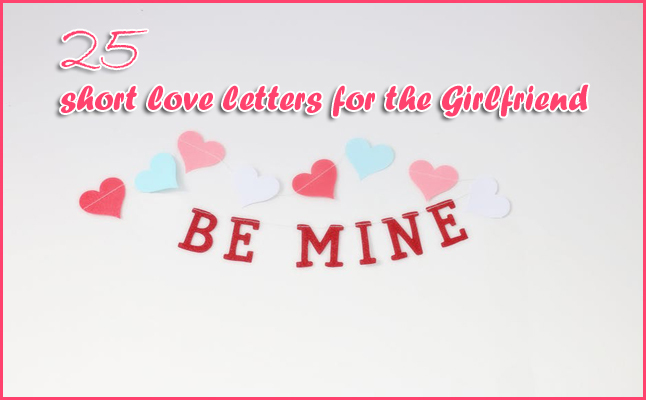 I have written 25 short love letters, which can be used to send your emotions for your Girlfriend. You entered in my life and enlightened it with your love, kindness, and care. Your unconditional love made me realize the meanings of true love. Your shy nature does not allow the opening to me, but I know you do care about me a lot. Undoubtedly, you are a gem. I love you, my world. 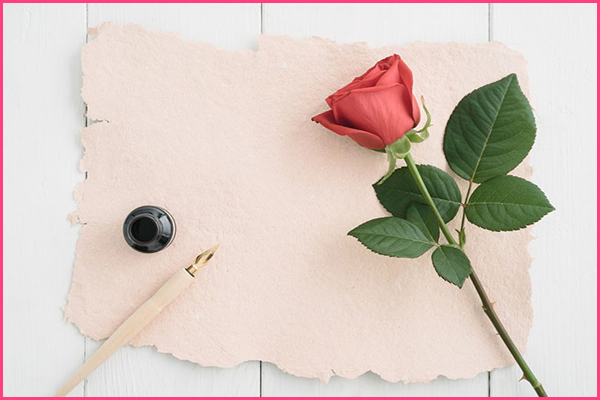 In today’s age, writing a love letter may look silly, but I love to express my feelings for you through my handwriting… It is an eternal pleasure and I just can’t tell you how happy I’m feeling while writing it to you…. You are the person I’ve ever met in the world. Your bright eyes tell me everything about your purity and innocence. Your kindness and sweetness describe your noble nature. I just want to tell you are my forever love and I cannot live without you. I never believed in a true love until I met you…I never believed in woman’s respect until I see your nobility… You made me realize that every woman is respectful… You made me understand the meanings of unconditional love. To explain my love for you is quite a difficult thing… Even I have never understood the deepness of my love for you. All that I have you and I just want to tell you that you are the forever queen of my heart. Always be with me, please! 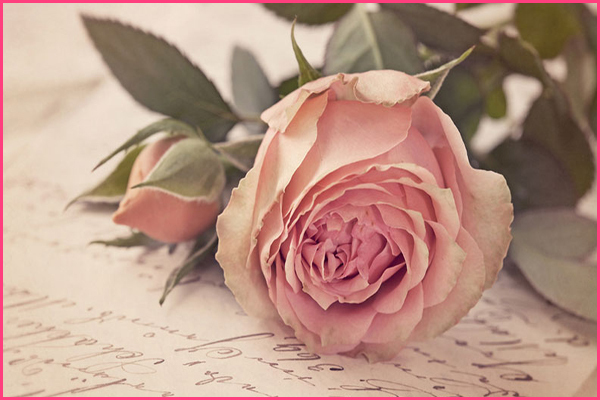 With this love letter, I just want to make a promise that I will love you forever, protect you from all evils, trust you in all situations, and will support you when there will be nobody with you. I want to wake up with you, eat, and drink with you and Enjoy every moment you. You are my darling and I love you more than myself. I just can’t live without you, my dear. Please, come and change my house in the home with your love and care. Roses are beautiful, but for me, you are the most beautiful person in the world. Your heart is so pure and attracts me to love you more and more. Not only that, but you are the noblest lady I’ve ever seen in my life. You are made to be loved and I love you a lot. Our strong bond needs to explanations of love and care, we have for each other. But today, I just want to tell you that you are the most precious gem of the world and I am lucky to have you. 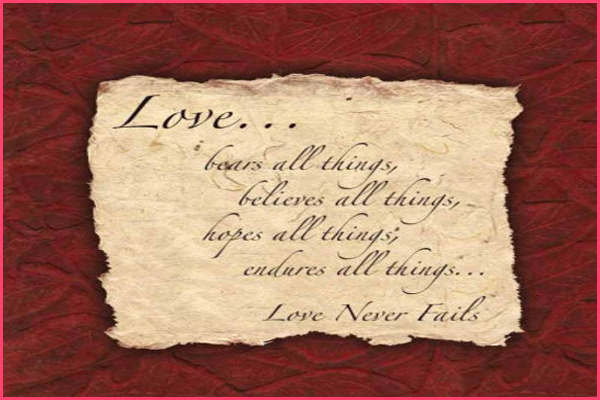 Your love spread through me and now running in me…. I only know that I love you! The one who loves you unconditionally! Wherever I see, I see you… Whatever I do, your thoughts are in my mind. Wherever I go, I feel you with me…My heart beats calling your name and all of the breaths run for you. When I first met you, I thanked God for introducing with such a beautiful heart. Today, I want to thank God for giving your love to me and building the ever-best relationship with the girl who is a real angel. I am writing this letter to let you know that you have become the most important person in my life. You have become the reason for happiness, pleasure, and my living. You are my real asset. I love you… Many hugs and kisses for you! Loving you has become the most important part of my life because you are the reason behind my heartbeats and breathing. You are the reason behind my every success. Through the letter, I just want to tell you that I will always be with you. People may love someone for the looks and body. People may like someone for their wealth and money. I love you for your innocent heart and purity. My love for you will grow till the last breath of mine. I will never let you down and I promise to stand with you at every moment. I fall in love with you at the moment I saw you. You introduced me to the love at first sight and I promise to love you till the end of my life. It is a bit difficult for me to express my feeling for you because; till the date, I have not come to know the deepness of my love for you. Every day I feel to love you more than yesterday. You are the one whose love is the most precious for me. Love you! The day I met you, I decided to tie a long-lasting knot with you. Your beauty, innocence, kindness, purity, and lovely care endorsed my decision every day. And today, I want to ask you a question. Will you change my house into a home as you changed my life into happiness and success? Waiting for your response, my dear! I could write hundreds and millions of words for you. 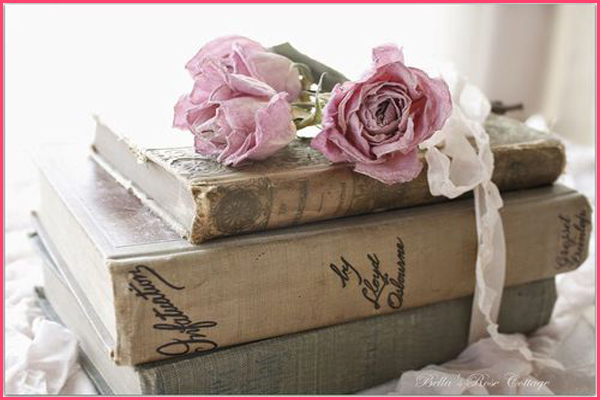 Books wouldn’t be sufficient for expressing my feelings of love for you. But today, through these words, I just want to tell you that I am the most fortunate person because; I have got your love. I am the luckiest because; you chose me between millions of guys. I promise I will never let you down and my love for you will always make you proud. You are my world. You are my gem. You are my wealth. Your love has made me the richest person in the world. I live for you and you are in me. At last, I will die without you! I am writing this letter from thousand miles away. I am sitting near the border and its 3 a.m. I am missing you badly and praying for your health and prosperity. My dear, you live in my heart and my love for you is continuously growing. Please, be always with me as you are the only reason behind my strength and success. I love you my life…I love you!! !